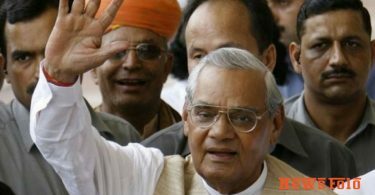 There are some tales related to former Prime Minister Atal Bihari Vajpayee, who impressed everyone with his superb personality, which people wants to still remember. One of such stories is related to Indira Gandhi. It is said that he had addressed former Prime Minister Indira Gandhi as Durga. However, in an interview he denounced it and said that I did not call Indira Gandhi as Durga. In the interview, he said that I never called Indira Gandhi as Durga. I also said this in the media that I did not say Durga. He further said that even after telling me lakhs of times that I did not call Indira Gandhi as Durga, the media gave this impression that I said Durga. He said that Jaker, a writer who wrote the book on Indira Gandhi also questioned me about this matter. 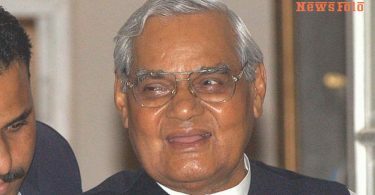 Former Prime Minister Atal Bihari Vajpayee has not only been a skilled politician but also a skilled speaker. Because of his assertiveness, he has been preferred not only to his supporters but also his opponents. One of the main reasons for this was that he was also a journalist, poet, and writer while being a politician. Therefore, his writing, speech was always liked by everyone. Whenever he used to speak anywhere else in Parliament or outside the Parliament, people would have liked to listen to them by becoming calm. It is also said in political corridors that Jawaharlal Nehru, the country’s first Prime Minister, was greatly influenced by Atal Ji’s speech and style. That’s why he had predicted that one-day Atalji would definitely become the Prime Minister of India. Nehru’s statement became true and he becomes the country’s prime minister for the first time in 1996. After that, he becomes 3 times Prime Minister of the country. 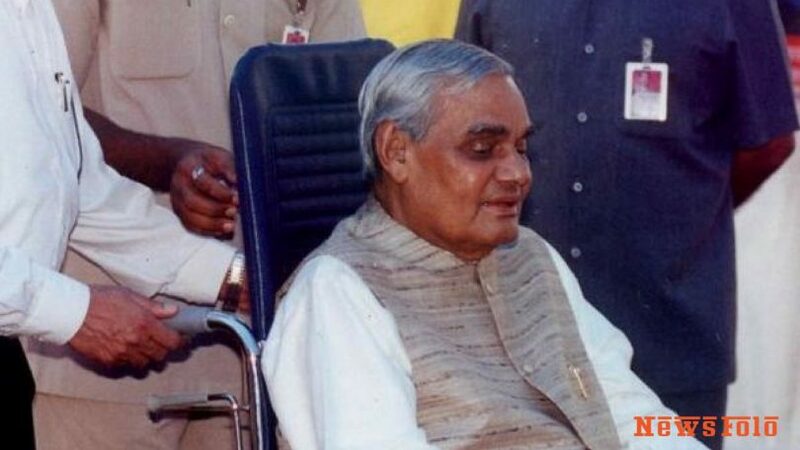 After this, when Atalji became the Prime Minister for the first time, his government did not remain for a few more days. This minority government of 17 days had brought the opposition to the government with a no-confidence motion. Then Atal Ji gave an ostentatious speech, which is still remembered.